Why do billionaires prefer the Porsche Design Tower in Sunny Isles? The Porsche Design tower will only have 2 or 3 units per floor and Residences rang from 4750 Sq. Ft. to over 9,000 Sq. Ft. Private swimming pool and summer kitchen on oversize terraces creating a luxurious outdoor living environment[except on P’0393 model]. Elegant smooth ceilings rising to 10’ clear and 20’ clear on the duplex units. Floor-to-ceiling windows optimizing views. 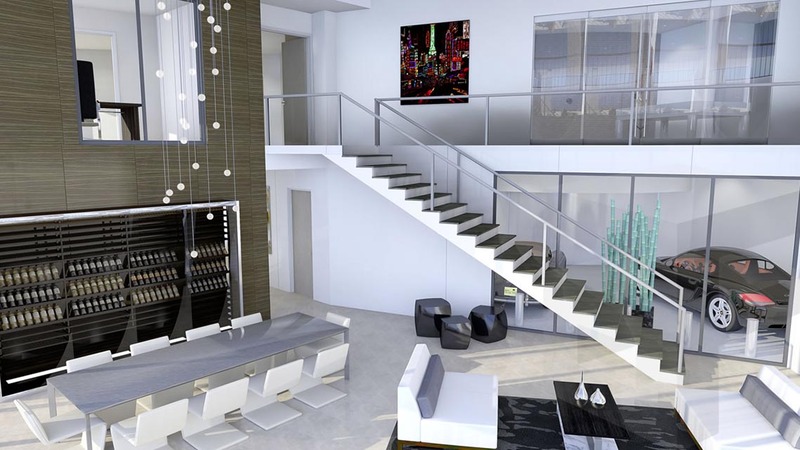 Read more about the Porsche Design tower in Sunny Isles! Do you like Fancy Condos that are branded by a famous designer name?